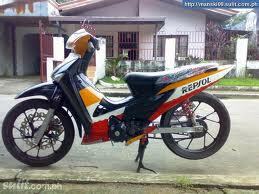 Take it to the extreme with the Honda Wave 125 Repsol in Philippine. Experience the perfect combination of speed and power with its 4-stroke, air-cooled, 125cc engine. Drift the streets in style with its sleek and sporty design. 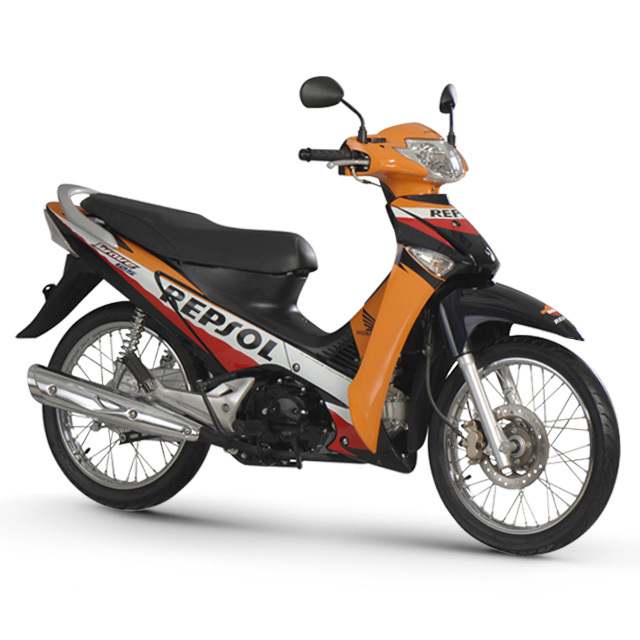 If you want it sporty, safe and powerful, ride the Honda Wave 125 Repsol.